Catherine Rademacher Gibson was born in 1907, graduated with a degree in art in 1929, and taught art until she was married. Later, in her golden years, she began a series of watercolor paintings depicting memories from her childhood. These vibrant and expressive paintings were the inspiration for the picture book, Glorious Fourth of July and Other Stories from the Plains. Penned by her daughter Mary Gibson Sprague, Catherine's paintings take on greater depth and meaning as Sprague breathes life into the captivating stories of a young girl growing up in the early 1900s. This collection of 32 "memory paintings" is one that provides heartwarming insight into a colorful history as retold in this engaging pictorial memoir. Readers of all ages will delight in the stories of young Catherine growing up in an era in which automobiles were a rare and exciting mode of transportation and the heating of water on a wood-burning stove was the norm. 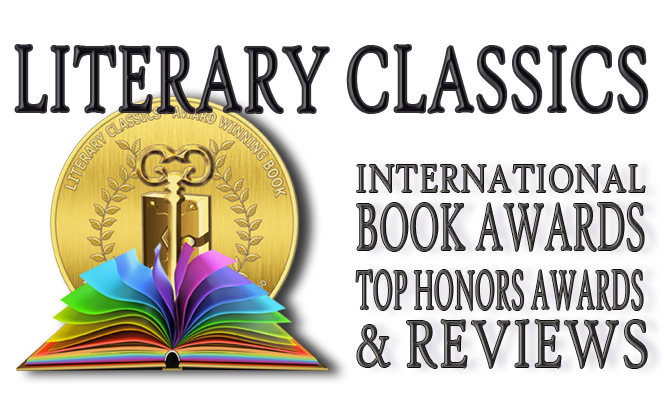 Equally appropriate as a coffee-table book and as a read-aloud for classroom reading, this timeless book spans reading audiences of nearly any age as it captures the heart and kindles the imagination. 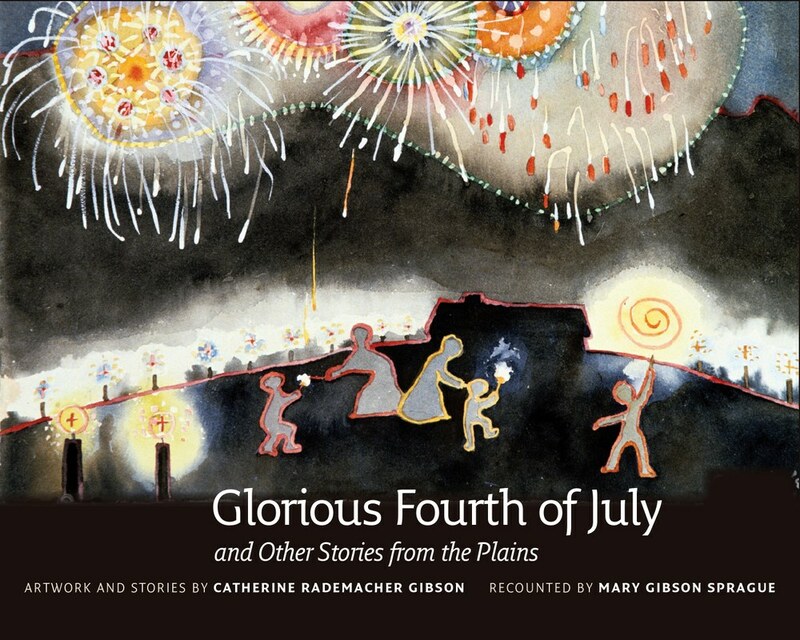 Recommended for home and school audiences, Glorious Fourth of July is highly recommended and has earned the Literary Classics Seal of Approval.